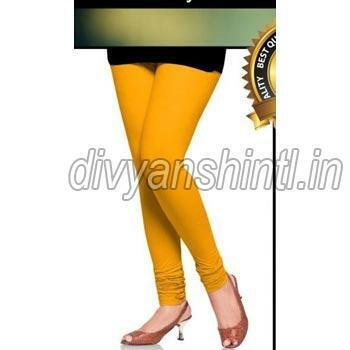 Fabric : 97% cotton + 3% lycrarnsize : free s-xxxlrncolour : 15 colours readyrnspeciality : double layer full miyani. 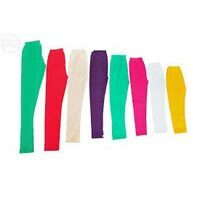 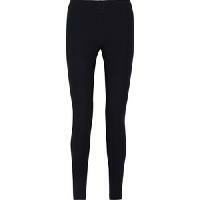 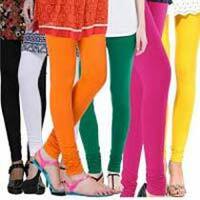 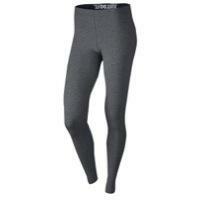 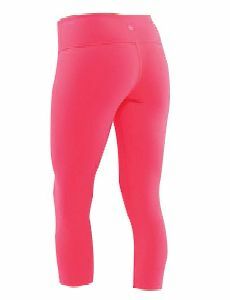 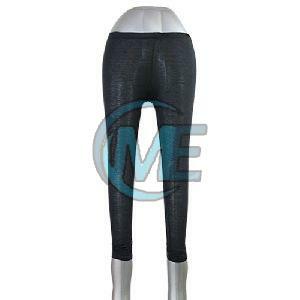 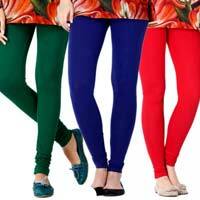 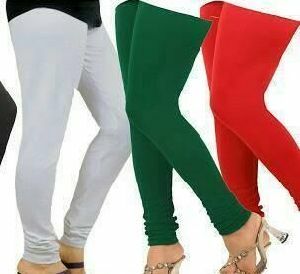 We are offering cotton leggings. 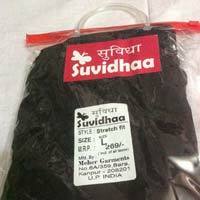 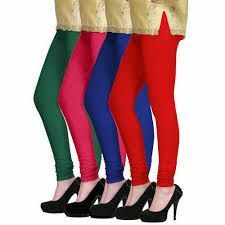 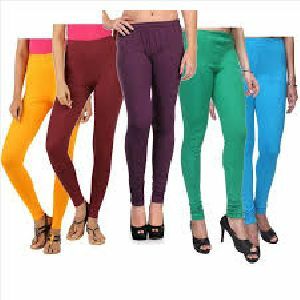 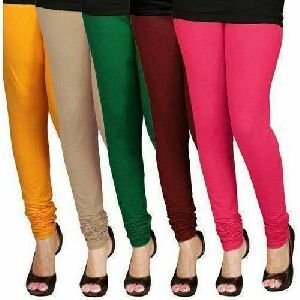 Suvidhaa cotton leggings is made of super fine quality fabric as like chudidar style , it is available in different colours and different sizes. 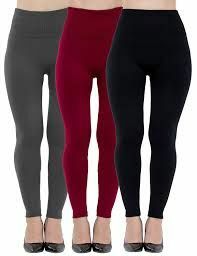 Color : Red, Sky Blue, Pink, Grey, etc. 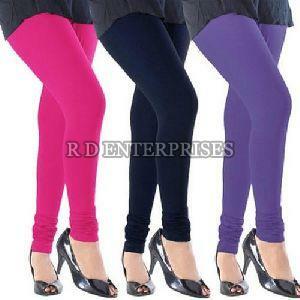 R K International & Chatterjee..